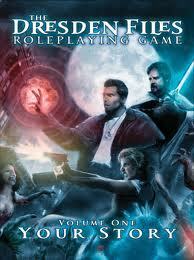 I’m not a big comic-book reader, except for the occasional graphic novel. 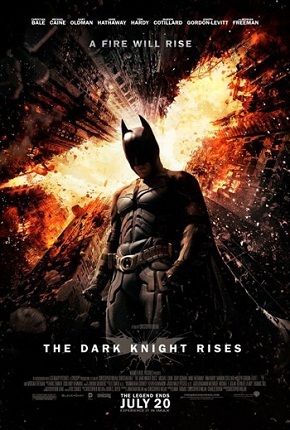 But I do like superhero movies, and all the hype around The Dark Knight Rises meant I couldn’t wait to see the conclusion to Christopher Nolan’s Batman trilogy. There’s some really good stuff here. The villain, Bane, could hardly be more different from the Joker, which enables him to mostly escape the long shadow cast by Heath Ledger — his imposing physicality dominates whenever he’s onscreen. His plot starts with a spectacular action sequence (yes, Nolan manages to surprise — not an easy feat nowadays) before a bit of a lull, then a series of events that escalates the stakes for Gotham well beyond what I expected. I’m a lightweight fan when it comes to movies about comic-book characters. I usually enjoy superhero movies, but all the backstory and history and in-jokes go over my head because I’m not a comic-book reader. 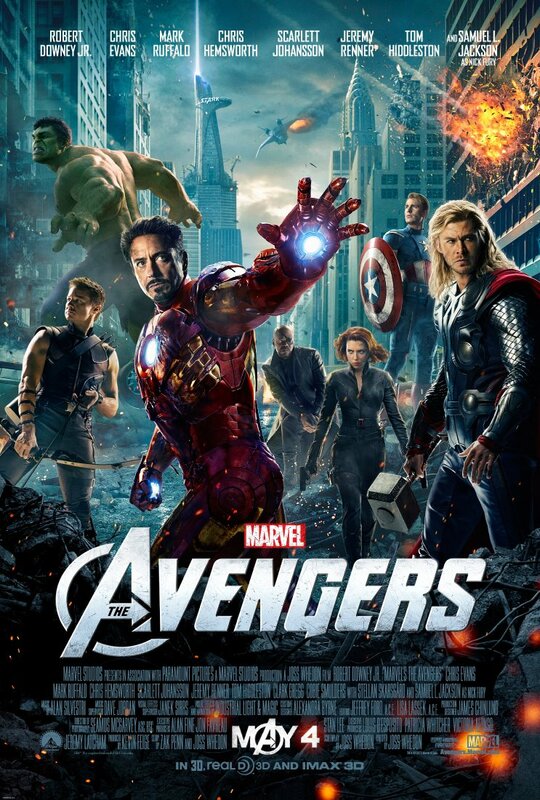 That goes double for The Avengers, because I managed to miss all the lead-in movies except for the first Iron Man. After The Avengers became the next must-see movie, I read enough online to pick up the gist of who most of the characters were, but for the most part I was flying blind. So how well does The Avengers work for a complete and utter newbie? I will be the first to admit that I’m not a horror fan. 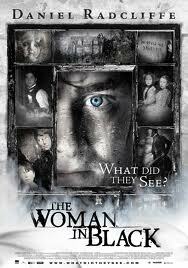 But I am a fan of gothic stories, which is why I decided to see The Woman in Black (2012). From a gothic perspective, this story has it all — a beautifully decayed manor house, a period setting, deadly supernatural occurrences, a skeptical outsider, a crazy woman, an isolated village full of people behaving strangely, a train, a harsh landscape (in this case a marsh). It also features some very creepy vintage children’s toys.